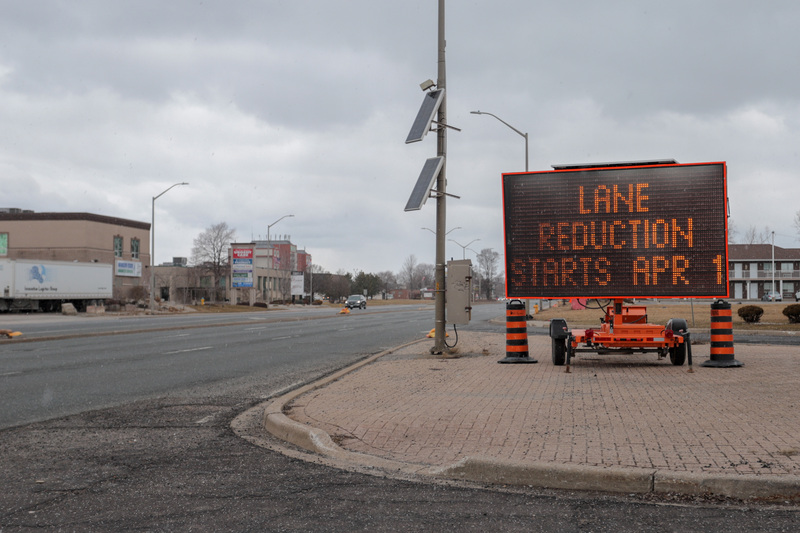 A major reconstruction project on Huron Church is set to get underway April 1st between Malden Road and Dorchester Road. As of midnight on Monday, April 1st, traffic will be reduced to one lane northbound and one lane southbound and there will be no access to Huron Church Road from Malden, Prince/Totten, or Dorchester. The north-south traffic lights at Malden, Prince/Totten, and Dorchester will be in amber flash mode as of 5am Monday and will continue that way until Thursday when the traffic signals will be completely removed from that stretch of roadway. 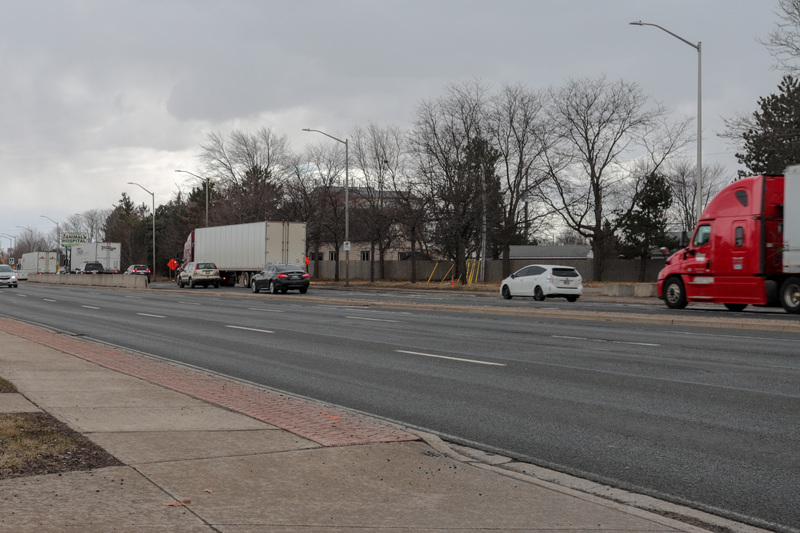 Beginning Friday, April 5th, and continuing for approximately six weeks, traffic will be one lane in each direction in the southbound lanes of the road. Side roads on the west will be opened for southbound access only. The northbound lanes and all roads on the east side of the road will be closed during this time. Work will take place seven days a week and 24 hours per day as necessary to be completed with a 90-day timeline, and all businesses will be open during construction and access will be maintained at all times. There will be two signalized pedestrian crossings, one at the Malden intersection and one at the Dorchester intersection. The northbound lanes will be closed between Malden Road and Dorchester Road. Northbound traffic will be diverted onto the southbound lanes with one lane of traffic in each direction through the construction zone. No left turns will be allowed in the construction zone. Access to businesses on the east side of Huron Church will be available from Daytona Avenue or Northway Avenue. Access to businesses on the west side will be available as usual for southbound traffic, however northbound traffic access will be via Industrial Drive to Ambassador Drive. Once Stage 1 is complete (+/- 50 days), traffic will be diverted onto the northbound lanes and the southbound lanes will be reconstructed. During this phase, northbound traffic will be able to access businesses on east side of Huron Church, but southbound traffic will still need to access the businesses from Northway or Daytona, as left turns are not permitted in the construction zone. Access to businesses on the west side will still be via Industrial Drive to Ambassador Drive.